My totally simpatico blog-sister Ann, of the hysterical “Breast Cancer? 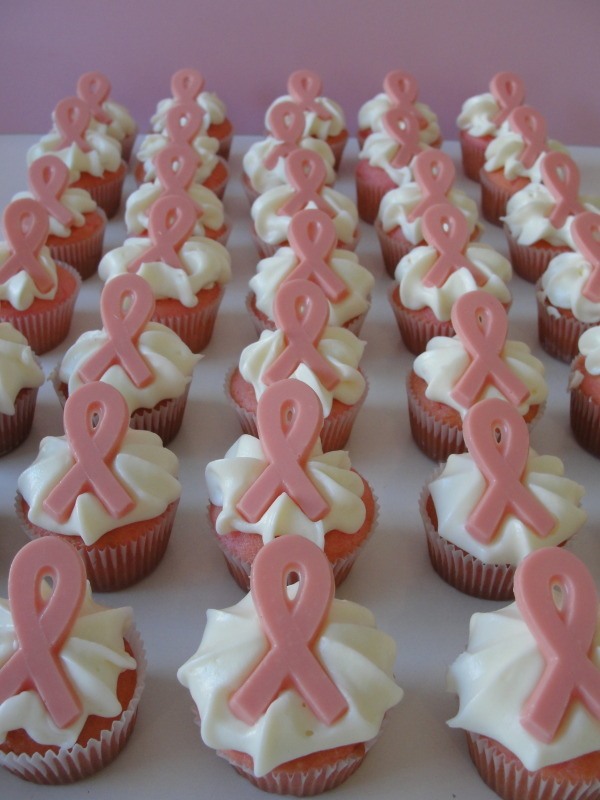 But Doctor…I hate pink!” asked me recently to weigh in on October, pinkwashing, and Susan G. Komen fatigue. Did I have an opinion I’d like to share? That’s like asking a burning man if he’d like a drink of water. Thank you Sarah. Well said. I just purchased a Tshirt that says “Women’s Cancer is not always Pink” feel for the Teal. I hope to have many more of these made up in different colors. I was diagnosed 2 years ago and have not gone in to remission yet and maybe never will. Thank God for Kelly Ripka and a few others that support our cause. I just lost a dear friend to breast cancer and I think all cancers should be equally supported by the ACS. Pancreatic, liver, lung, you name it. Cancer is cancer and I think after this many year’s if you don’t know the signs and symptoms of breast cancer, you must have been living under a rock. I am amazed at the people that not only don’t know the signs and symptoms of ovarian cancer (myself included), but have never even heard of it. This is sad. Thank you Sarah. Well put. i was diagnosed with DCIS in June 2002. Ovarian Cancer in January 2003. Your words mirrored what I’ve been saying for the past 7 years. Every year, I wear teal, pass out my cards, speak loudly and still am pushed asided when October rolls around. I’m giving your blog to anyone who asks why I’m not supporting my companies walk for Pink this weekend. I was diagnosed with stage 3c, grade 3 primary peritoneal cancer in March 1999. I’ve been fine since my initial treatment of surgery and chemo. So, that will be 12 years next March. There are good stories, and there is always hope! I missed my mammogram appointment earlier this year, so it slipped until October. How delightful it was to arrive and find a big bowl of mints, chocolates wrapped in pretty pink packages and a free tote bag! The receptionist said it was all for Breast Cancer Awareness Month. I said, you know, I actually had a variation of Ovarian Cancer. She said, really? What color is that? Teal. She said, I don’t think they do anything for that. I said, no, they figure we’re going to die anyway. Kind of put a damper on things.